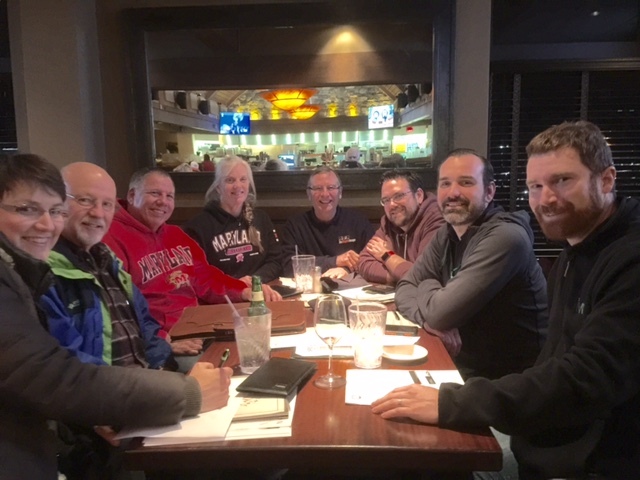 Yesterday We had a very productive meeting with members of the Frederick County Bike Coalition to discuss their involvement with the Frederick section of the Grand History Trail. They have agreed to plan the best route through the county north to Emmittsburg. They also are going to prepare a proposal for the trail to be submitted to the Frederick County Council. We now have groups of people working to make the GHT a reality in every section of the trail that needs to be finished. This is an important step because Rails to Trails depends on local support to become involved.